Get Your Winter Tires Ready! 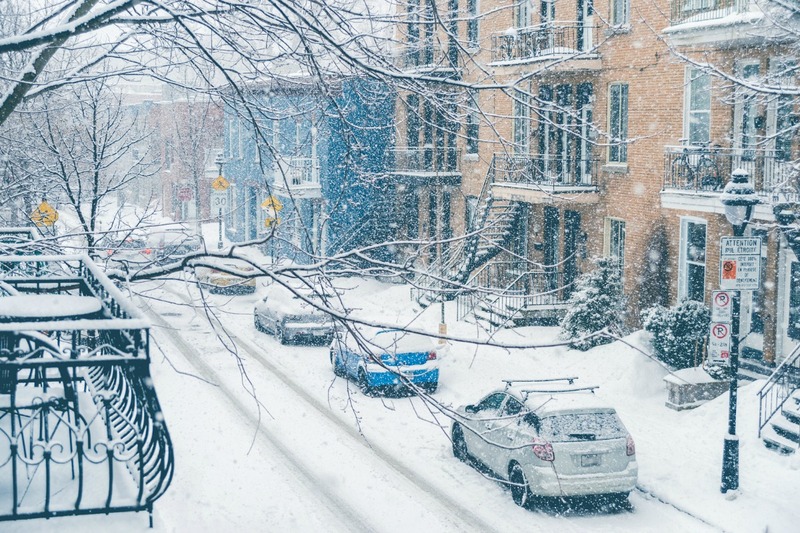 November has just begun and already Montreal is expected to receive its first 10 cm of snow! Nothing better than a few flurries to get you right into the holiday spirit because let us not forget... Christmas is only 49 days away! I sure hope you have your winter tires ready ! 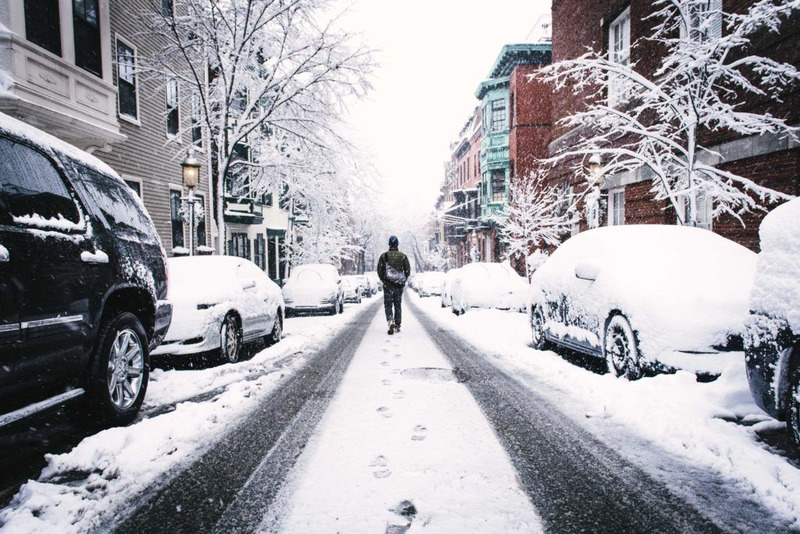 Montreal should be hit by its first "official" snow of the year. A beautiful 10 cm of snow should accumulate between Monday November 12th and Thursday November 15th. According to Météo media, between 2 to 4 cm are expected on Monday. An extra 2 to 4 cm for Tuesday, less than 1 cm for Wednesday and between 1 to 3 cm for Thursday. Not so bad for a first snowfall! If you haven't purchased your tuque, gloves and winter jacket yet, now would be a good time. We all know the first snowfall of the year calls for a disaster on the roads. So please make sure to book an appointment and get your tires changes ASAP if you haven't done so yet. Ho ho ho, here comes the snow!